This year marks 50 years since the Jaguar XJ6 first hit the streets, and it’s hard now to conceive the impact this low-slung, groundbreaking beauty had in 1968. If it was a visual delight, it was even more impressive to drive and to be in: no other car at the time was so hushed and no other rode so well. The Series 2 improved the breed subtly while the Series 3, with its ugly bumpers and raised rear roofline, improved the space but lacked the grace. 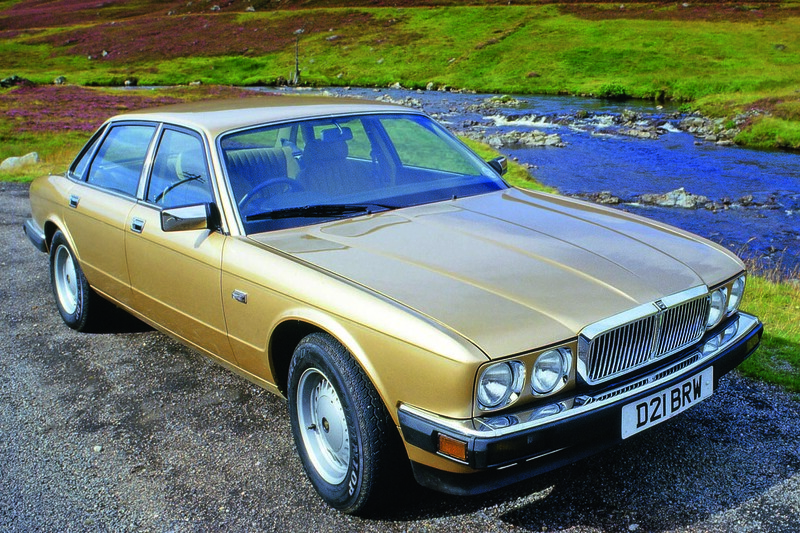 Something new was needed to launch the XJ into the modern era, and the all-new XJ40, launched in 1986, was the answer. Its angular styling and modern interior with all that electronic wizardry didn’t initially meet with the wholehearted approval of traditional Jaguar lovers. However, it was a great car to drive, with a wonderfully compliant ride and smooth new all-alloy inline six engines. It also had a chassis so good that it won over many drivers. What didn’t win the XJ40 so many fans was the build quality. That all-electric instrument panel gave trouble and the various mini- computers and microprocessors behind the scenes were known to fail too. Rust was a huge problem and the engines had a question mark over them, with oil leaks and reports of head gasket issues, and even the hydraulic suspension gave trouble. However, some say this reputation isn’t completely deserved, especially on the later models. We found one on PistonHeads, a well-maintained 1993 car with a full service history and only 80,000 miles, up for just £4600. It represents pretty good value for an XJ, although all the usual caveats will still apply when buying this or any old Jag. Expect hefty bills. 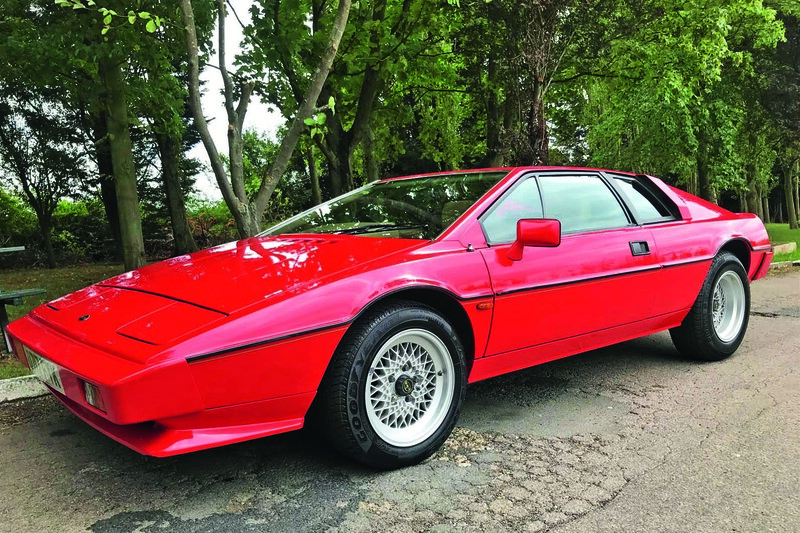 This well-maintained 74,000-mile S3 Esprit has a 160bhp 2.2-litre engine mounted midships, good enough to propel it from zero to 62mph in 6.7sec. Even though it’s more than 30 years old, it still looks stunning. Indeed, it’s quite possible you won’t get anything lower and wider for this sort of money. 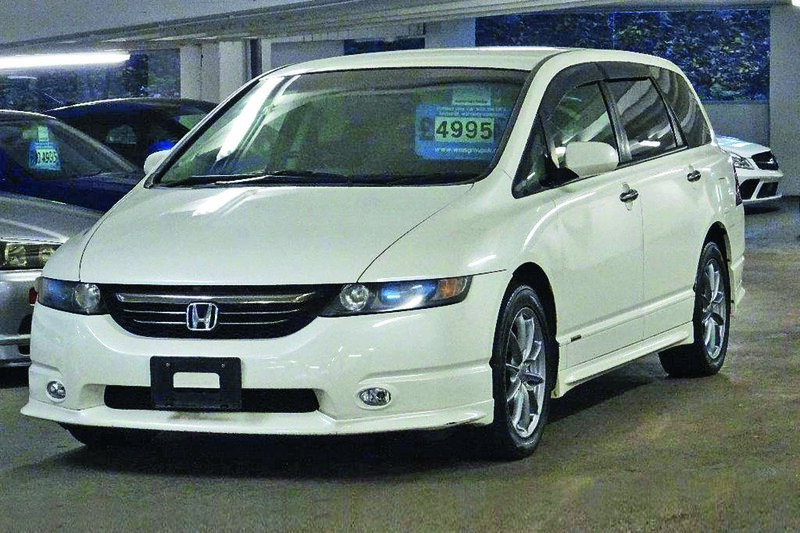 This privately imported 2016 Honda features a 200bhp 2.4-litre VTEC petrol engine for mum or dad up front, and has seven seats for the family to fill. It’s well-equipped, too, and a bargain at this price. This Odyssey would certainly be nice to come Homer to every night. 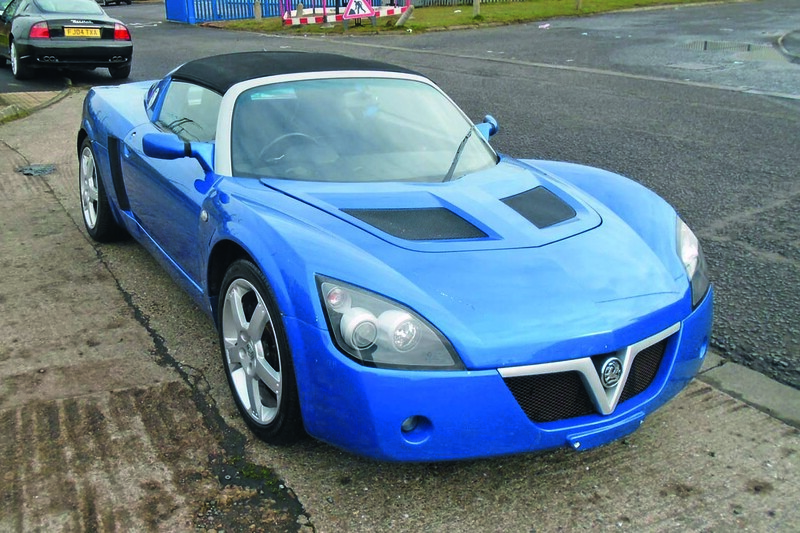 So you’ve got a mid-engined two-seater that dispatches 0-62mph in 5.9sec and has handling that matches an Elise’s, and with a mere 69,000 miles showing, all for just over £8k. What’s not to like? Er, well, the badge, maybe, but if you can overlook that, you’ve got yourself a sports car bargain. 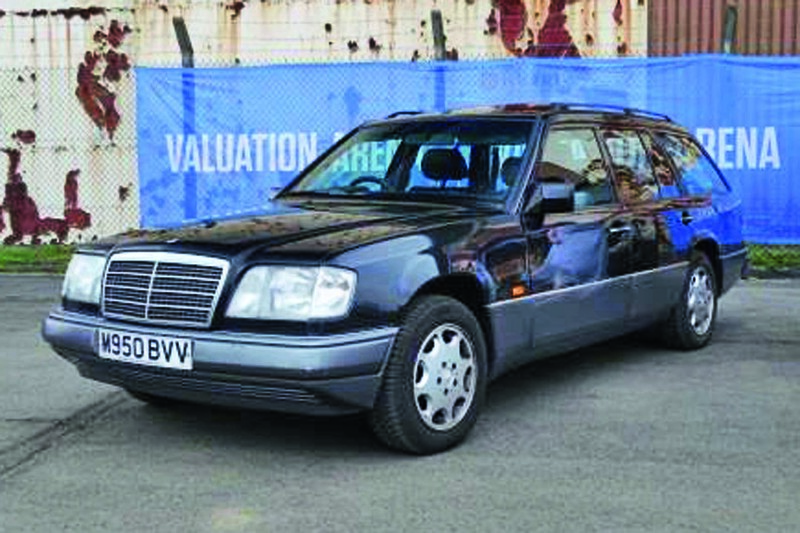 This large Mercedes estate gained a reputation for indestructibility, which means this 1994 example with only 134,000 miles is barely run-in. There’s also a 2.8-litre six-cylinder petrol engine up front and oodles of space in the rear. 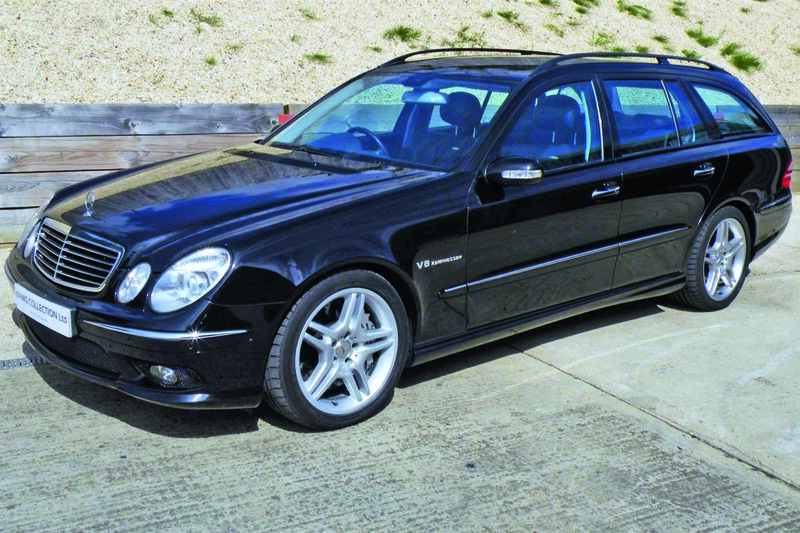 The first owner was Earl Spencer, so this car might suit you royally. 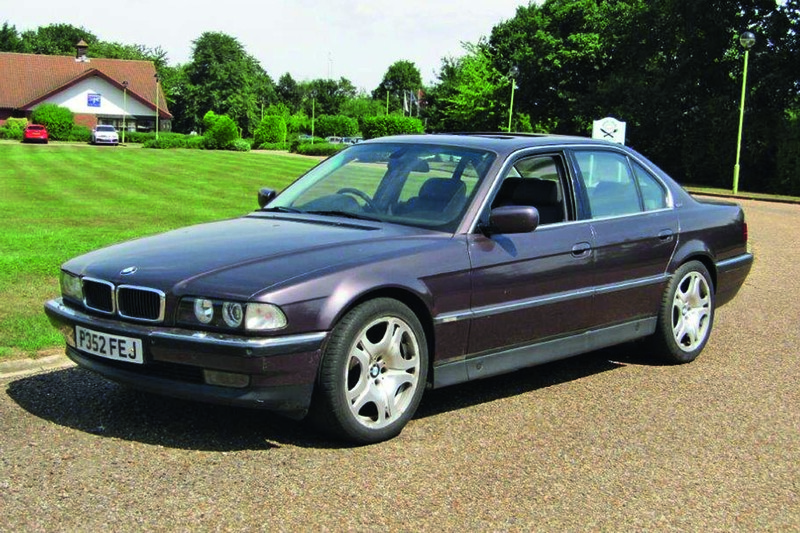 BMW 750i: It’s not often you can snap up the same sort of car James Bond drove in one of the films for peanuts, but this 1997 BMW 750i recently went at auction for £1650. Okay, purists will note that this car is on the standard wheelbase, whereas the car 007 used in Tomorrow Never Dies was actually the long-wheelbase 750iL model, but who’s quibbling over a few inches? Anyway, his car was much shorter by the end of the movie. This one has all its bodywork intact, a creamy V12 under the bonnet and even a current MOT. You can’t drive it from the back seat, though. 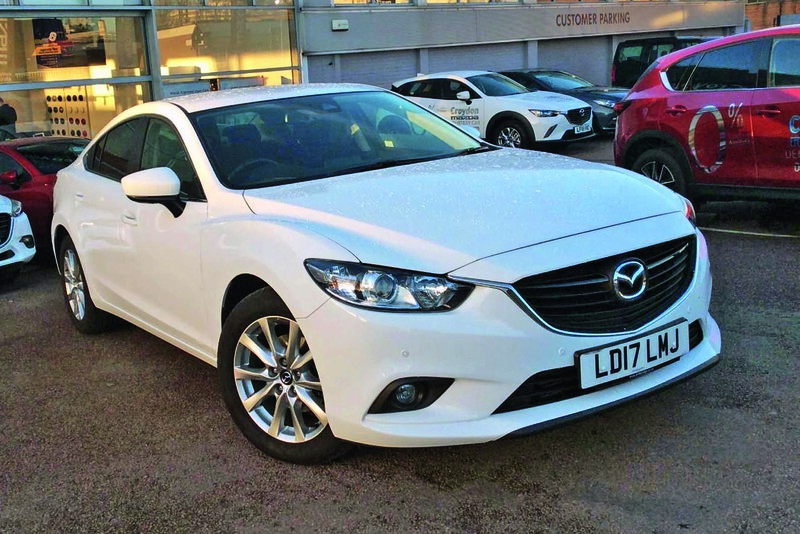 Mazda 6, Price new £25,795. Price now £14,690: Anyone looking for a competent family saloon that’s both well-equipped and good to drive could do a lot worse than rock up at their local Mazda dealer and get themselves inside a 6. This year, Mazda took the step of facelifting the car, with minor mods to the styling, suspension tweaks and a new engine option. However, buy a 2017 pre-facelift version of our favourite 2.2d SE L Nav model and you could save more than £11,000, enough for a long family holiday to the Cayman Islands. 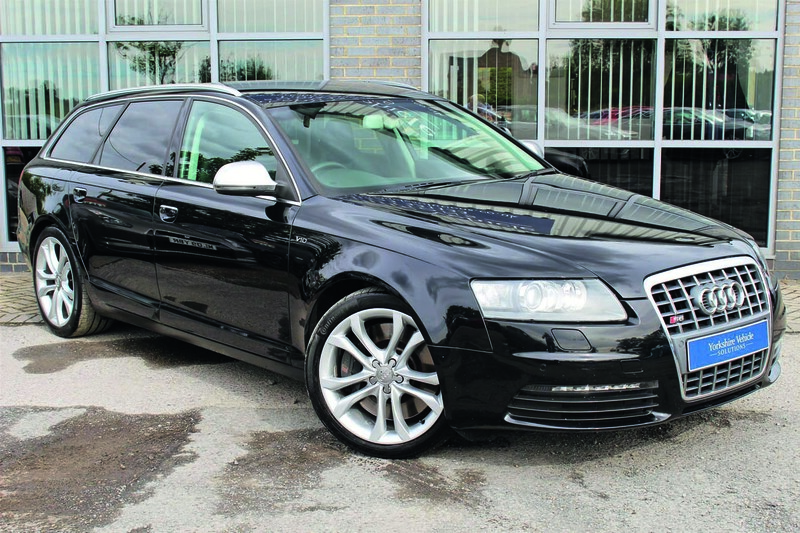 Brief: Gentlemen, I’m thinking of getting a dog, so I’m after an entertaining estate car. I’ll give you a budget of £20,000 to find me one. James Ruppert: how dependable can a used car be? "and no other rode so well." Are you forgetting the Citroën DS? Series 3 lacked grace! Sweet mother of the holy car Gods! Even blindness would not be an excuse as taking a hand to its pininfarina styled bodywork would convince any sane individual with a morsel of taste that the series 3 is one of the finest saloons to grace a road. Thats the craziest thing I have ever read in autocar.